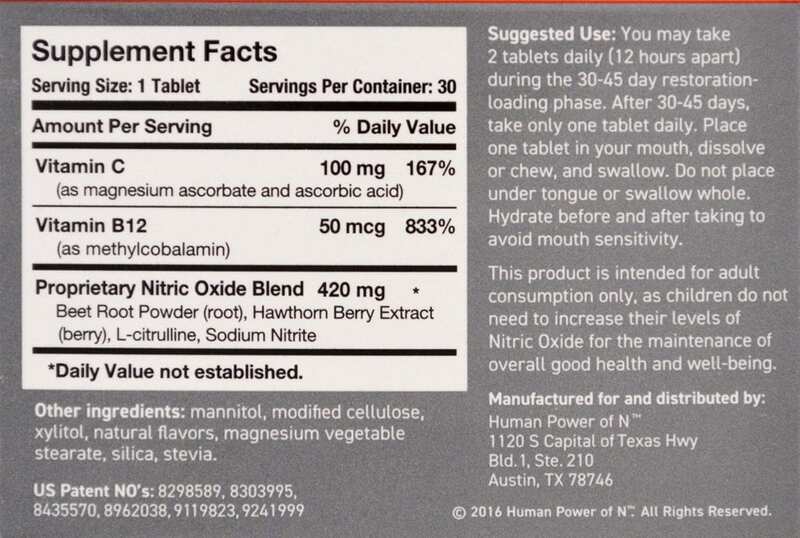 A quick hit of Nitric Oxide – ideal for daily use to increase cardiovascular health and arterial function. Our sponsorship program means your rugby club gets $3.90 when you buy Neo40. Find your club’s code. 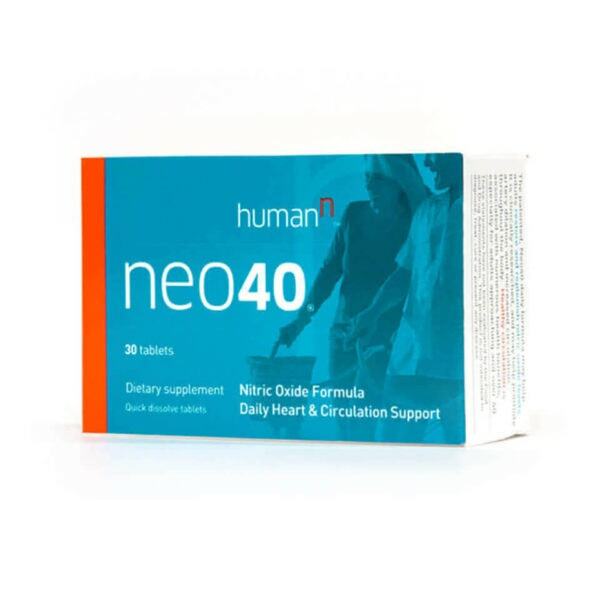 The patented Neo40 formula out of the University of Texas Health Science Center’s N-O Discovery Program, is a convenient daily supplement that helps to quickly increase your body’s Nitric Oxide. The 15-a-side game is all about endurance. Yes, strength and stamina are important. But ultimately, you want to be able to perform at or near your peak for a full 80 minute rugby game. That’s the dream. We’ve been using Neo40 since the summer of 2015. Since then, we’ve done numerous tests on the timing of your intake as well as the prolonged effects. To sum up all that research, we suggest you take Neo40 at least 20minutes before your rugby training or rugby game starts. We brought this time down to ten minutes but then realized that your body probably needs longer than this to get your circulation really going. Interestingly, the more cardio fitness our testing group had, the sooner they felt the benefits. So if you’re a beep test stud you can probably cut down your time before taking Neo40 a little bit. Neo40 is without a doubt the best nutritional supplement we’ve found for 7s players. Especially amateur 7s players. During the course of a full day or even two day 7s tournament, you’re going to have fluctuating levels of energy linked to your caloric intake. It’s impossible to not eat during a tournament. But to stay in top shape all day, you should probably stay away from complex proteins, grains and most importantly caffeine. Coffees and energy drinks are a real killer on 7s day. Yes, using a pre-workout supplement will get you up for your first and second games, but by 3pm with the finals looming, you’re going to crash and need to sleep. Caffeine-free nitrate supplementation is the answer. We recommend taking just a half a scoop of Neo40 about 20-30 minutes before each of your 7s games during the tournament. You won’t suffer from caffeine withdrawals and you’ll recover from the exertion faster than without a nitrate supplement. We are committed to providing the cleanest supplements on the market. We’re happy to promote Neo40 as one of the only non-Ruck Science nutrition products on ruckscience.com) will contain proprietary blends. Lets help keep rugby clean.